Houghton Mifflin Company Another inky evening's here— The air is cool and calm and clear. 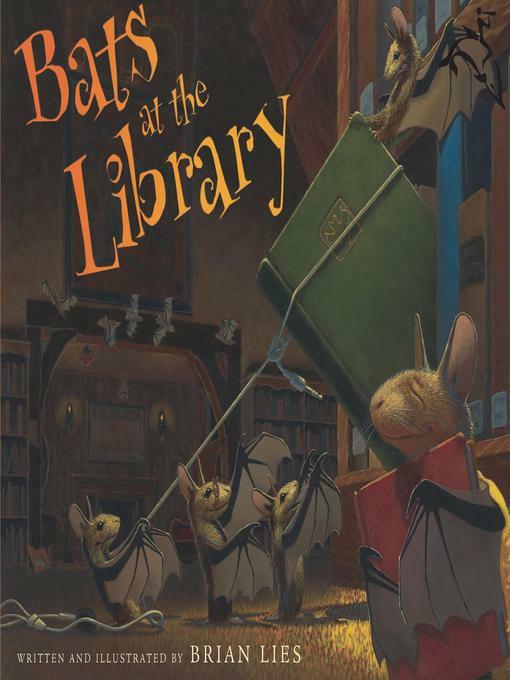 Join the free-for-all fun at the public library with these book-loving bats! Shape shadows on walls, frolic in the water fountain, and roam the book-filled halls until it's time for everyone, young and old, to settle down into the enchantment of story time. Brian Lies' joyful critters and their nocturnal celebration cast library visits in a new light. Even the youngest of readers will want to join the batty book-fest!